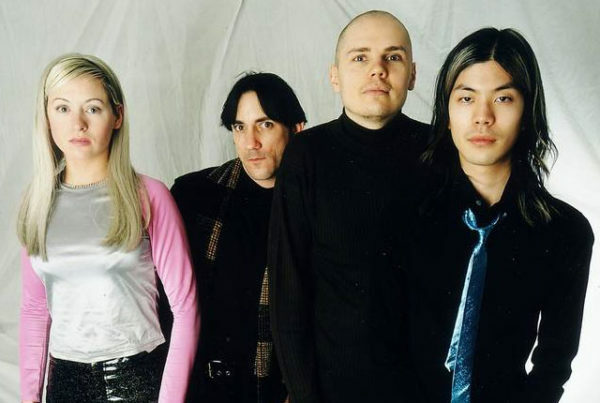 If memory serves correctly (which isn’t something that always happens), I mentioned in a much older article that 1996 was the year that belonged to The Smashing Pumpkins. They had released “Mellon Collie and the Infinite Sadness” in October of 1995, and it would go on to spawn 5 singles, while the band would also dominate the MTV Video Music Awards, mostly thanks to the video for “Tonight, Tonight”. Unfortunately, it was also the year that touring keyboardist Jonathan Melvoin and drummer Jimmy Chamberlin would both overdose, resulting in the former’s death and the latter being fired from the band. Indeed, 1996, for the band, was probably a perfect example of celebrating the highest of highs and dealing with the lowest of lows. Now, back to the 5 singles I mentioned. It may be something that is forgotten these days, but back then, singles were actually released on CD. On top of that, import singles often featured b-sides not available on the singles released in the USA. For fans wanting all the songs, this was a costly, but necessary way, to get all those extra tracks. 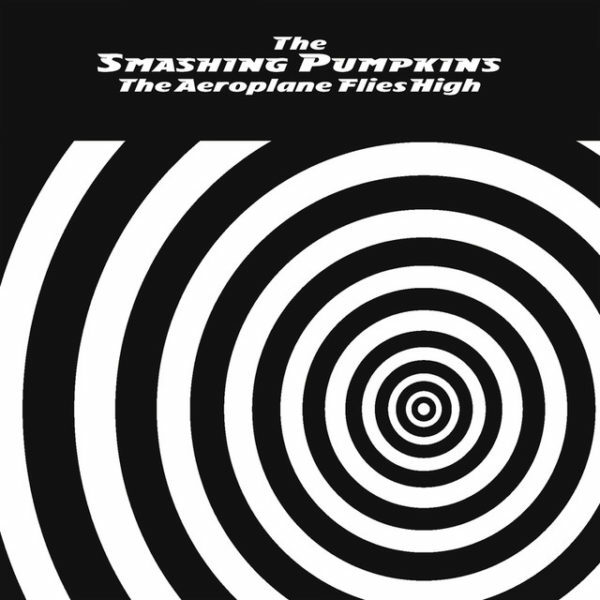 Virgin Records took care of this problem, by releasing “The Aeroplane Flies High”. Released in November 1996, this box set contained all 5 singles released from “Mellon Collie…..”, along with all their respective b-sides, and an extra 5 cover songs added to the first disc. It was supposed to be limited to 200,000 copies, but demand for the set ended up being much higher than expected, resulting in more copies having to be produced. Due to the limited run, as well as the fact it was almost entirely b-sides, and coming between 2 major studio albums, this release is often overlooked, despite being rather important. “Mellon Collie….” had 28 songs, while a reported 40-50 had been worked on. With this box set rounding up every b-side, it ends up actually containing more music than its parent album. On top of that, it can be argued that some of these tracks should have been on the actual album itself (SP was one of those bands whose b-sides tended to be very strong). Indeed, fans often cite the tracks “Ugly” and “Set the Ray to Jerry” (both from the “1979” single) as two of the best songs the band has ever recorded. Actually, the only track that drove people nuts was the “Pastichio Medley”, from the “Zero” single. This 23 minute track is comprised of nothing but riffs recorded between “Siamese Dream” and “Mellon Collie….”, and the main reason it drove people nuts was because we wanted the entire songs! (It wouldn’t be until the deluxe editions of “Mellon Collie….” and “Aeroplane” that we would get a lot of those tracks in full, and even then some remained unreleased). When all is said and done, though, it’s what this box represents that is the most important aspect. Jimmy was gone. The direction and sound of the band would change rather drastically the following year. This would be the final new release to actually contain recordings featuring all 4 original members. Basically, this was the release that drew a line in the sand, and unexpectedly would also see the end of an era. With hindsight being 20/20, it’s time people went back and listened to it.